The team at St Peters Cosmetic and Family Dentistry have been making the smiles of our patients healthier and more beautiful since 1982. Our St. Peters dentistry practice treats the dental needs of the entire family, including children age 2 and older. We accept new patients and invite you to experience the best that modern dentistry has to offer from our professional and caring team. We provide our patients with dental services in an environment that is welcoming and immediately sets patients at ease when they enter our office. Part of that welcoming and calming sense results from our office’s appearance, both inside and out. Dr. McGraw loves to travel and particularly enjoys visiting the Caribbean. So, when it came time to construct a new dental office building in 2006, Dr. McGraw chose a tropical design theme. Our pastel yellow building with the metal roof and large front porch welcomes our patients with an island feel. Inside, the décor reflects a palette of colors and textures as soothing as the Trade Winds. 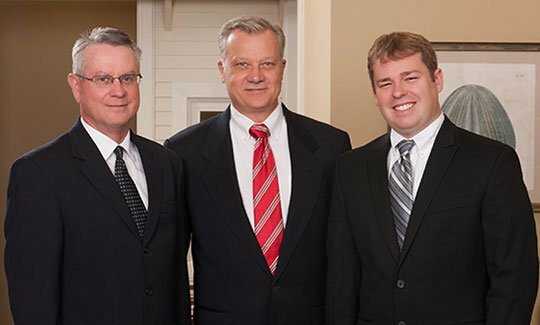 When you are in our care, Dr. J. Kevin McGraw, Dr. William Finkenbinder and Dr. Kirk McElheny will treat you like family. We focus on technologically advanced preventive treatments that keep your teeth and gums healthy and increase your chances of keeping your natural teeth for a lifetime. You’ve come to the right place if you’re in search of cosmetic improvements to your smile. Our dentists possess years of experience in the art of crafting natural-looking and beautiful smiles through aesthetic dental procedures that range from teeth whitening to dental implants restored with all-porcelain crowns. We understand that dental emergencies arise unexpectedly. Please call our office if you are experiencing pain or other dental emergency and we will see you as quickly as possible. 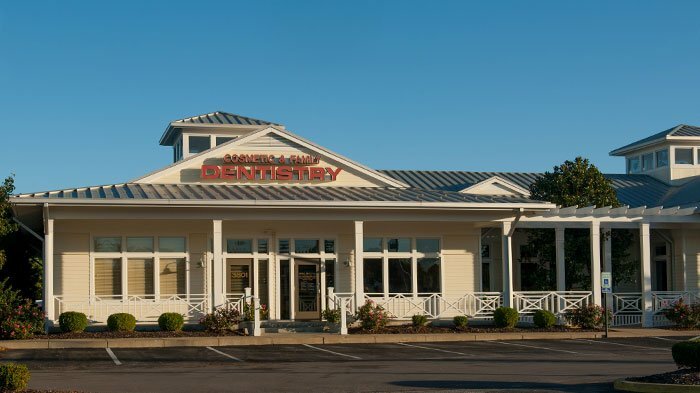 We look forward to becoming your family’s dental home, and we invite you to contact us today if you have any questions, or wish to schedule an appointment. Our new patient paperwork is available here on our website for you to download and complete at your convenience. Please bring your completed paperwork with you to your first appointment. 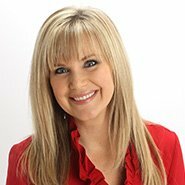 “I'm thrilled that my three children are able to experience the same excellent dental care from Dr. McGraw and staff that I did as a child, and continue to until this day. From the moment you walk into their gorgeous office, you are treated like family. The upbeat and professional staff go beyond the call of duty to care for their patients. My children actually look forward to getting their teeth cleaned! And, the very best part of all: the relationships we have developed over the years. I wouldn't trust my smile, or those of my family, to anyone else."